As you drive down Chester Pass Road you may notice the 90 Q Cells on the roof and the owners are certainly grateful that they are there. Everyone was concerned about increasing power prices. A decision was made to do something and the solar system takes care of a large slice of their energy requirements. 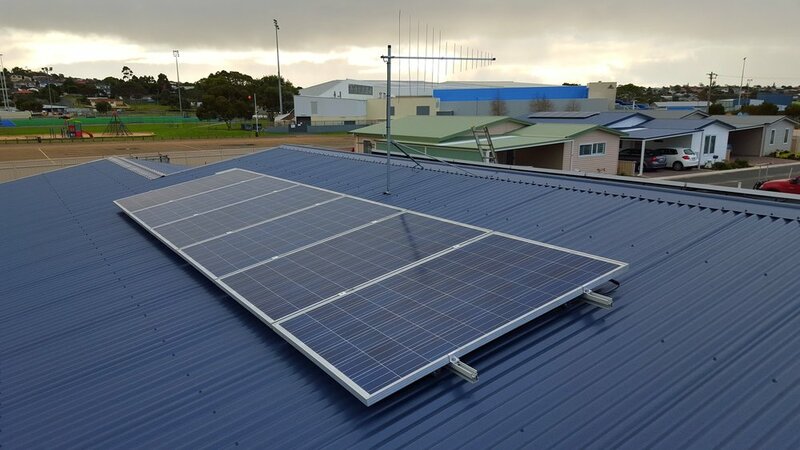 Now that the panels have paid for themselves they are putting money back in the hands of the owners and that helps the business stay ahead of the competition. Chester Pass Lunch Bar's panels are specifically angled to the early morning sun, when the kitchen needs the energy most. Clete and Sean are a true inspiration in baking circles with a passion for sustainability. They approached Albany Solar where we were able to tailor a solution through energy data logging. Len was so impressed by the results that his brother was getting from his solar system that he decided to embrace solar power on his farm. Len unfortunately experienced unusual edge-of-grid supply characteristics due to his geographic location. 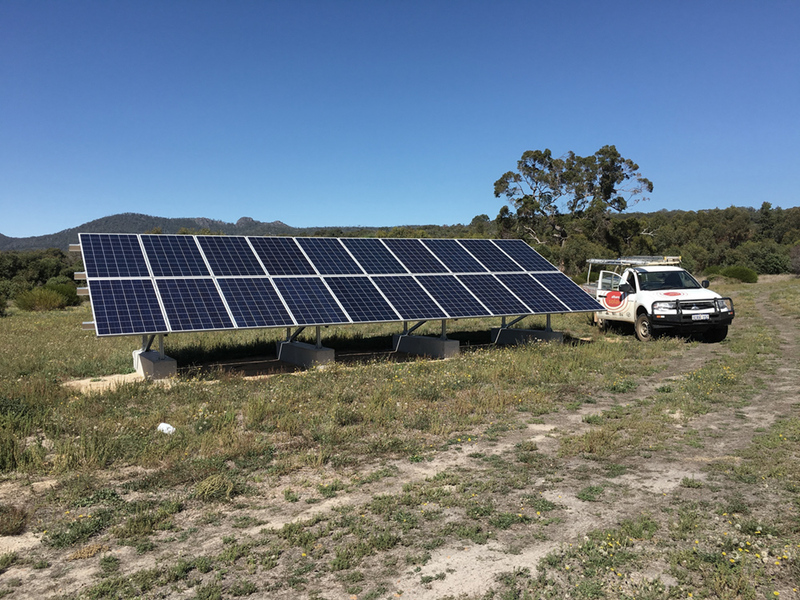 Albany Solar were able to liaise with the power supplier to reach a successful conclusion. We at Albany Solar feel that it is this level of care and technical experience that sets us apart in the commercial market. Handasyde are a family-owned strawberry farm with delicious NASAA Certified berries. Albany Solar discovered that a strawberry farm's energy needs are perfectly aligned with solar energy production. Solar and strawberries are a winning combination, and this is true from season to season. Strawberries are very energy intensive in summer when the sun is at its most useful. 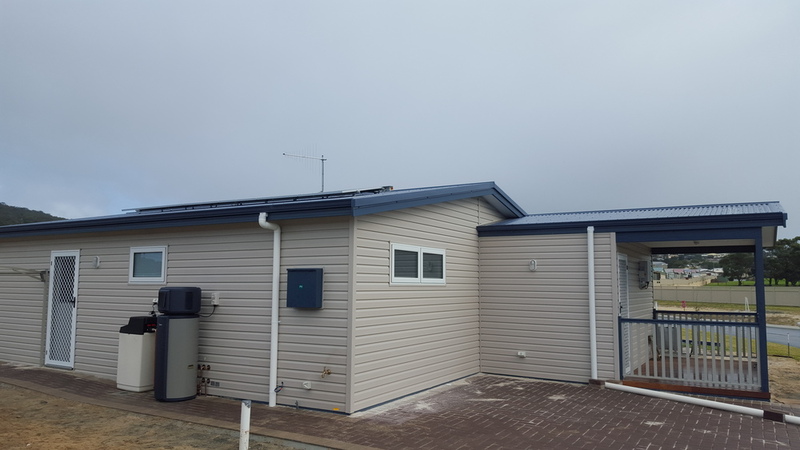 This system was designed to provide 5 kW/h of battery storage to a small office in a remote area with An auto start generator on standby. Owners enlisted Albany Solar's help to take their surgery to a more energy-efficient future. By using energy efficient hot water and energy efficient lighting and a solar power system on the roof, Mira Mar vets were able to save a lot of money year in year out. The Mount Barker Bakery installation is famous. Why? 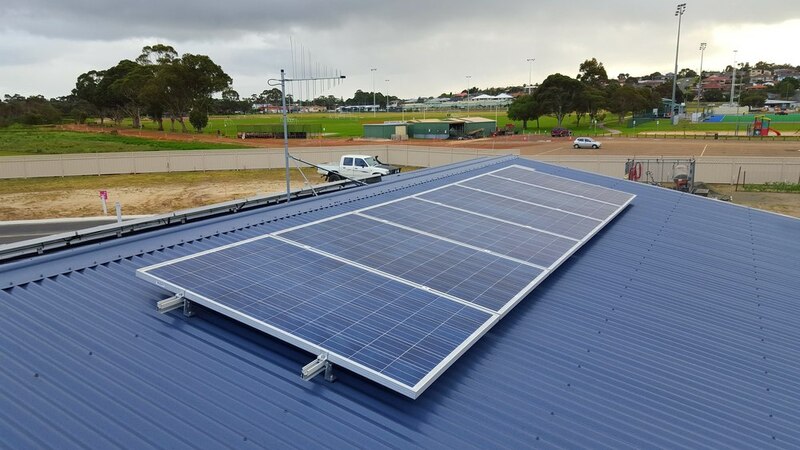 The results at the Mount Barker Bakery were so good that they were featured in a government publication on the commercial benefits of solar panels. The book extract says it all, really. Paperbark Merchants are very happy with their install. At the moment you will have to either take our word for it or ask them directly. We do hope to have a video ready for you to watch shortly. Thank you for your patience. The surgery enlisted us to undertake an energy efficiency audit, which resulted in replacement of all lighting for LED's and grid connect solar. 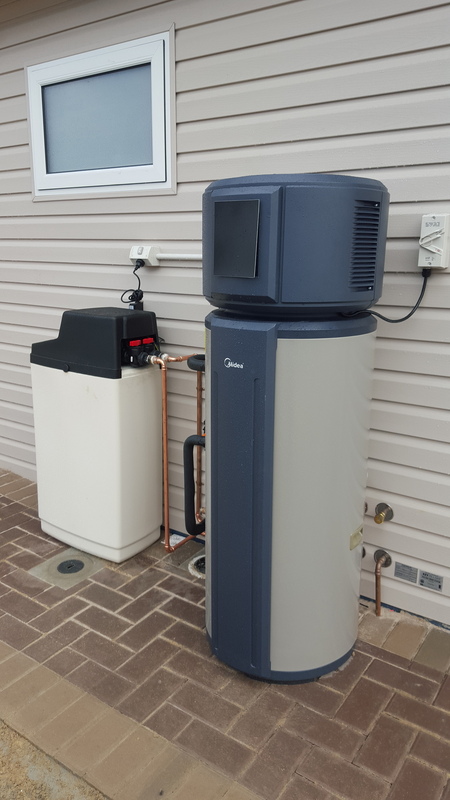 3kW Solar system with a 170L Midea Heat Pump and Water Softener. Ingram White talks about his hot water and solar installation. A clever fire suppression system has been installed that will protect his home during a fire. There is nothing quite like hearing customers tell you what they think of what they bought. These customers have a clear idea that the installation they had put in has met or exceeded expectations.